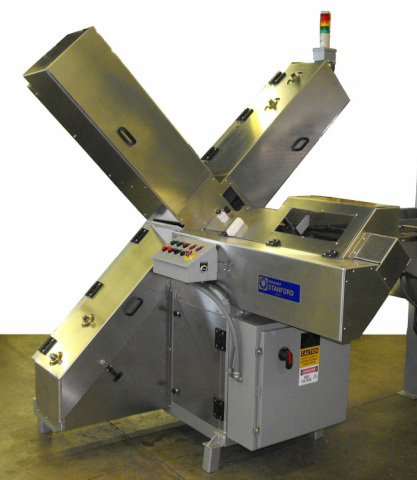 Specialty Slicers for complex problems is one thing that Bettendorf Stanford has specialized in for the past 10 years. We have been working hard to provide our customers with new and innovative solutions to help you meet the needs of your customers and consumers. We have experience in stick, crouton, strip, and custom shapes. Traditionally, we use band, reciprocating, or circular blades to achieve these custom shapes; just give us a call.